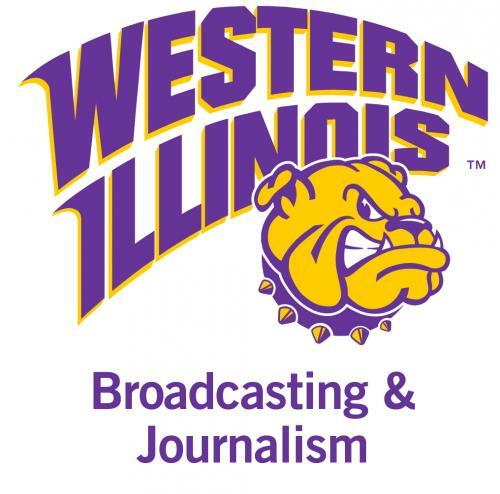 MACOMB, IL – Students in the Western Illinois University Department of Broadcasting and Journalism have been named finalists for nine state broadcasting awards. The students have won either first or second place in news and sports categories in the Students in Illinois News Broadcasters Association (SINBA) competition. Awards will be given to the students later this month at the Illinois News Broadcasters Association (INBA) conference in Normal, IL. "I'm very proud of the work our students are doing in Broadcasting and Journalism," said Instructor Jasmine Crighton. "Our department sees their commitment and dedication all year, but it's nice to see it also recognized by broadcast professionals."